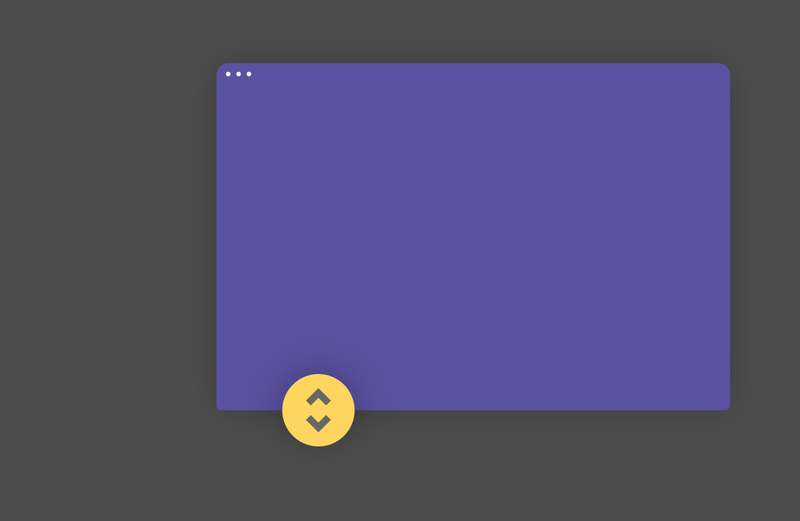 Apply responsive height to your objects in Muse. Responsive Height is a very easy to use Muse widget that allows you to create objects with responsive height. As you may know, responsive height cannot be added to object by default, Muse allows users to have responsive width but not responsive height. This widget allows you to have responsive height as well.